Most Beautiful Lady in Southwest Nigeria - Who is She? Any Beauty Queen should be identified by brilliancy, Intelligence coupled with beauty. Akande Eniola has in the past proven to have more than the above qualities. She needs your help as you watch out for her in *The Most Beautiful Lady in Western Nigeria 2017 Contest. 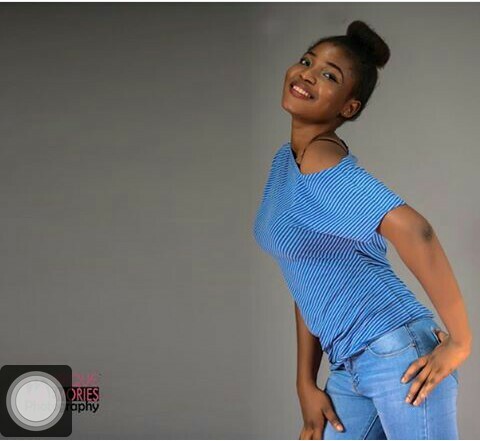 Eniola is a student of The Polytechnic, Ibadan, Mass Communication department. God Bless You as you follow up in her journey to be Most Beautiful Lady in Western Nigeria 2017.